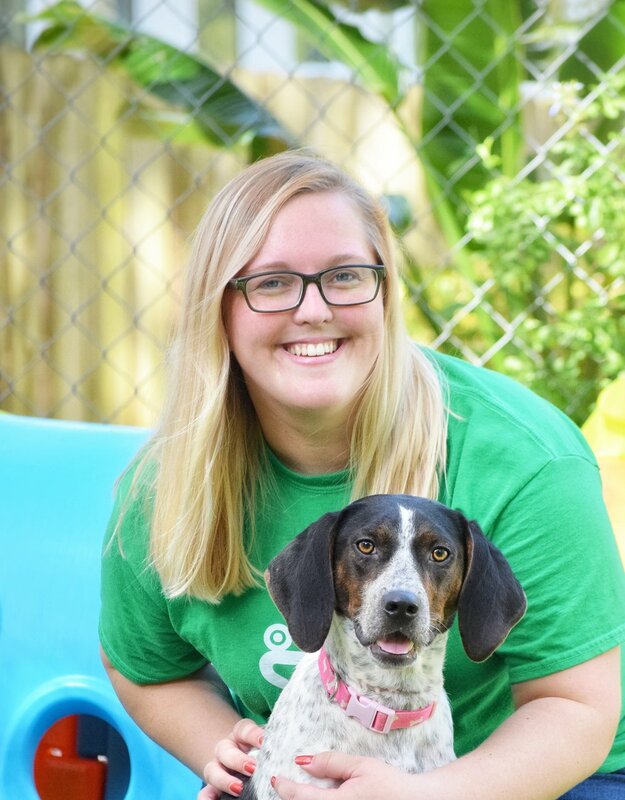 A recent addition to the HSP management team, Crystal earned her initial experience in an emergency veterinary hospital. Crystal discovered her love for animals at a young age, thanks in part to her obsession with the Steve Irwin television series Crocfiles, and her parents who unknowingly subscribed themselves to "Kids" National Geographic magazine. Crystal tells us her father was notorious for bringing new pets into the house, often without mom's permission. These animals ranged from local wildlife, domestic house pets, and even exotics such as sugar gliders and iguanas. She credits her parents and close friends for always pushing her to (In the words of Disney's Moana) follow "the line where the sky meets the sea." When she's not at the shelter, her 13 year old dog Ace, Senegal parrot Polly and cat Albus take up most of her free time, and she wouldn't have it any other way. Crystal is not only known for her customer service skills, but also her love of all things “nerd.” May the force be with you!